Penguins GM Jim Rutherford has made it clear that he’s not happy with how his team has performed this season. He indicated earlier in the week that he will be actively pursuing trades if Pittsburgh doesn’t turn it around and noted to Josh Yohe of The Athletic (subscription required) that had they not fared well on their Western road trip earlier in the season, a move likely would have been made already. Unfortunately for the Penguins, they haven’t won since that trip, losing five straight games heading into play on Saturday. They also have very limited cap room to work with; while defenseman Justin Schultz is on LTIR, he’ll be back before the end of the season so they can’t really add a significant contract at the moment. If they did, they’d have to make another move to get back into cap compliance before they could activate Schultz when he’s expected to return sometime in February. As a result, if Rutherford wants to shake things up beyond a move involving Daniel Sprong, they will likely have to come close to matching contracts in whatever they decide to do. Still with the Penguins, center Derick Brassard has resumed skating as he works his way back from a lower-body injury, notes Chris Adamski of the Pittsburgh Tribune-Review. He has been out of the lineup since sustaining a lower-body injury back on October 25th. He’s still likely a week or so away from being cleared to return though as he’ll have to get the green light for contact first and get in some practices with the team. The 31-year-old has a goal and four assists in eight games so far this season. While Flyers winger James van Riemsdyk has resumed skating, he indicated to Dave Isaac of the Cherry Hill Courier-Post that his return is still likely another week away. The 29-year-old was brought in to bring Philadelphia another notable scoring threat up from but he was injured in the second game of the season and has been out since then. 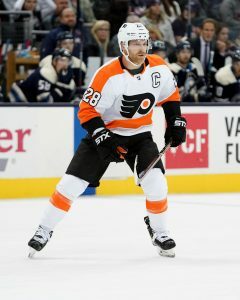 James van Riemsdyk’s latest tenure with the Philadelphia Flyers isn’t off to a good start, as the team announced today that the forward will miss the next five to six weeks with a lower-body injury. The injury was sustained in the Flyers’ recent game against the Colorado Avalanche. The return of van Riemsdyk to Philadelphia, where he was drafted 11 years ago was supposed to be a triumphant one after six excellent seasons with the Toronto Maple Leafs. The 29-year old winger registered 154 goals during his time in Toronto, including 36 last season. A dominant presence within five feet of the net, van Riemsdyk can provide the Flyers with a different offensive weapon to support the other superstars up front. Unfortunately the team will now have to wait quite a while to see his first goal back in a Philadelphia uniform, as five weeks takes them into the middle of November. Philadelphia is off to a 1-1 start this season after a pair of 5-2 games and will welcome the San Jose Sharks in on Tuesday to continue their season. 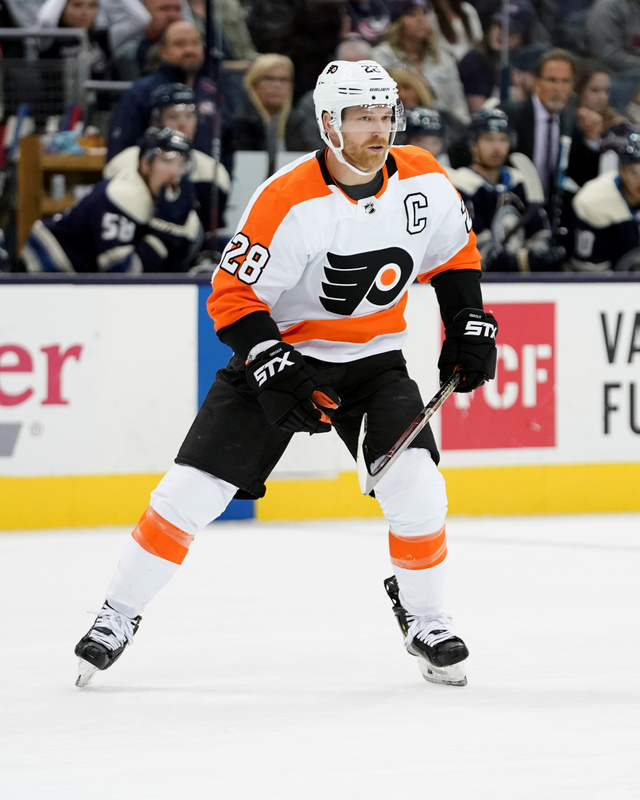 After an impressive year in 2017-18, Claude Giroux will be looking to lead them back to the playoffs and perhaps a Metropolitan Division crown. Their big offseason addition won’t be able to help for now, but hopefully van Riemsdyk can return to full health this season and contribute towards those goals.